Lockers inside buildings with convenient 24/7 access and 1 to 2 day turnaround. Service through your concierge Monday – Friday with next business day delivery. Pickup and delivery right to your home or office with an easy twice a week schedule. Fabricare uses GreenEarth cleaning solution to treat your garments, which doesn’t irritate skin, nor leave any odors. It’s non-ozone depleting, biodegradable, non-toxic solution and leaves your clothes virtually static and lint free. 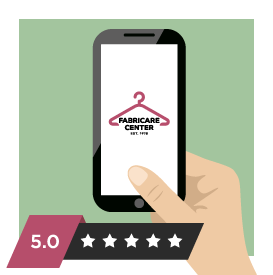 Fabricare Center is a full service dry cleaner providing exceptional garment care to Atlanta residents for 40 years. 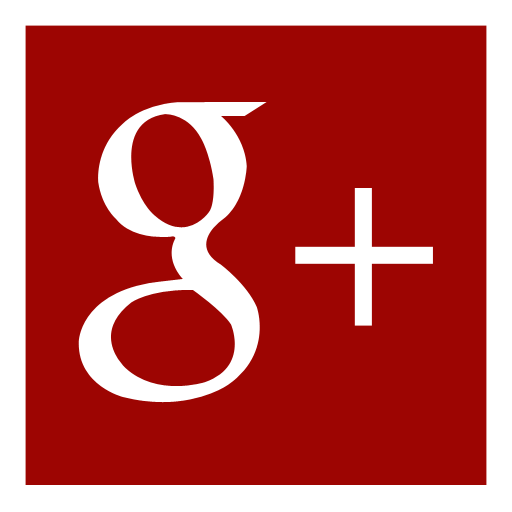 We are devoted to earning your business; therefore, we go out of our way to be helpful. We follow the old adage ‘Do undo others as you would have them do unto you,’ therefore, we treat your garments as if we had purchased them with our own hard-earned money.